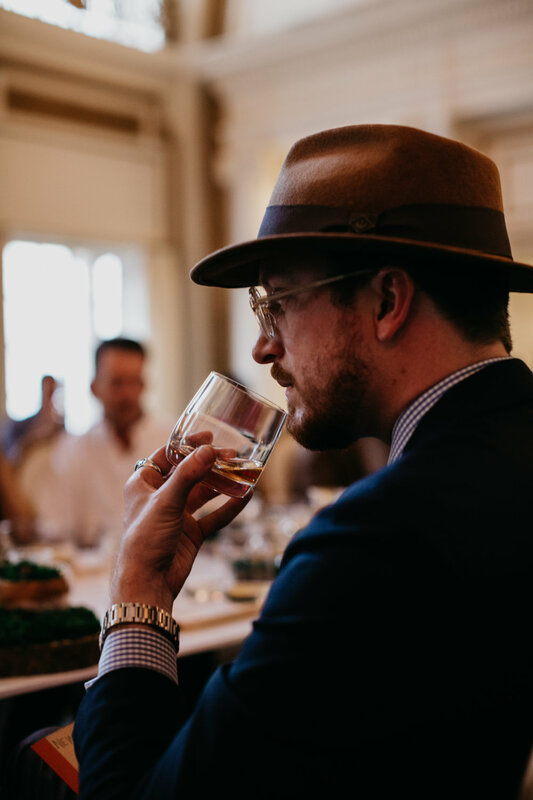 Working with Macallan is always a dream. The first time was while living in Malaysia. Ruth and I partnered to create a time lapse/ animation of the Rare Cask during Christmas. 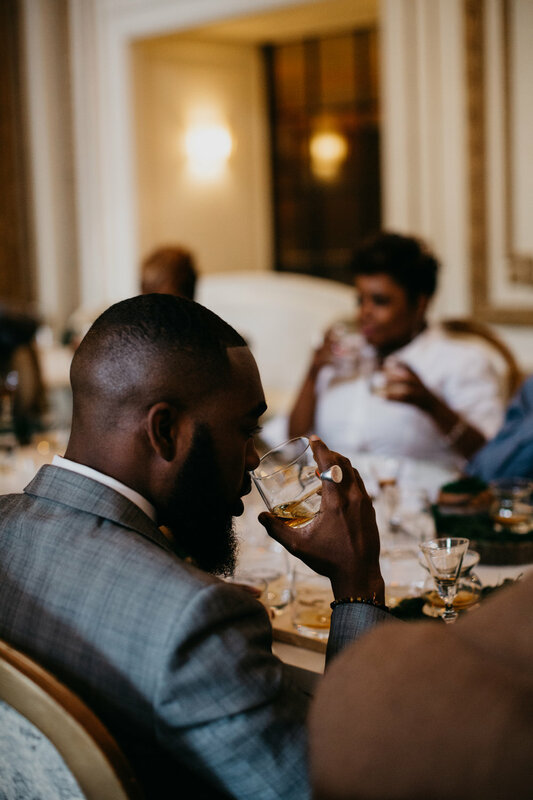 The Marriott Rewards experience with Macallan at the Adolphus hotel in Dallas was on a whole other level. From the location, to the staging to the hosting the event was magical. 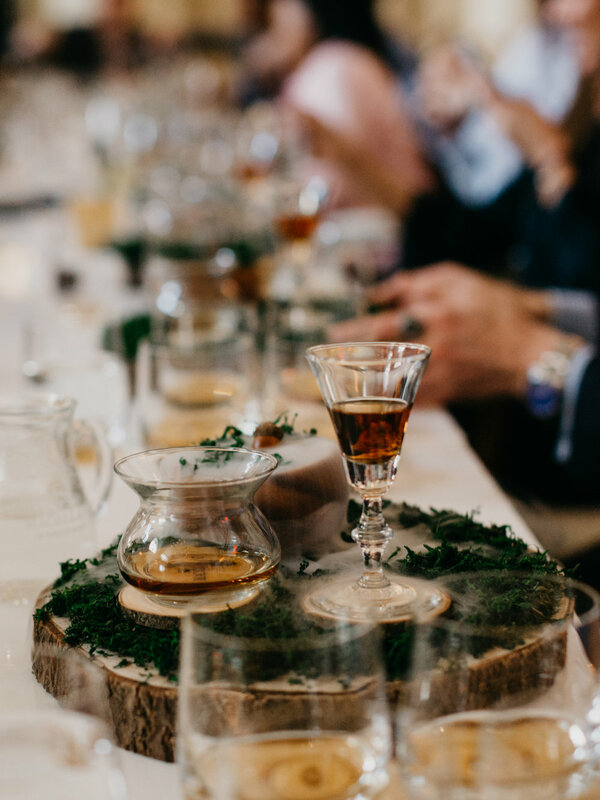 We were taken on a magical journey with 5 Macallan Whiskys. Beginning with the standard and well loved 12 year. 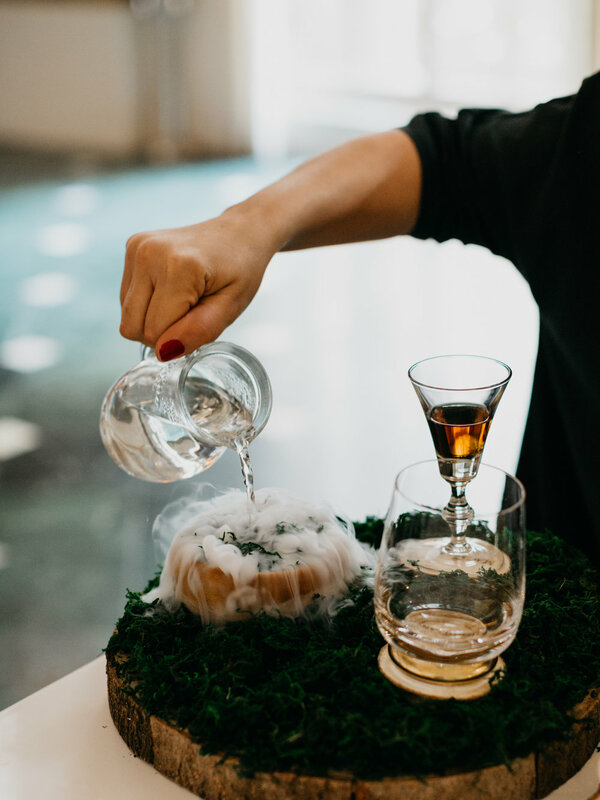 Before the sipping began, Raquel (the first ever female Global Ambassador for The Macallan) took us on an emotional, historical and factual journey of The Macallan brand and about Scotch in general. Sherry is very important. As is the type of wood a cask is made from. Smell is how Scotch is tested, not taste. That fact blew me away actually, but when you think about how drunk you would get very quickly, smell is really the only way Whisky should be quality tested. It was my first time at the Adolphus Hotel in Dallas and I was completely blown away. The building just finished renovations and restored some of the original stone floors. You can feel the history when you walk in. The event was set in The French Room inside the hotel. I think maybe I'll need to do dinner here some night soon. My love for Macallan has only grown deeper. Macallan was the second whisky I fell in love with and now I think it has to be my favorite. I'm still partial to Kentucky Bourbon, but Scotch whisky is a thing of beauty.